Already listed with our Phuket share accommodation directory? 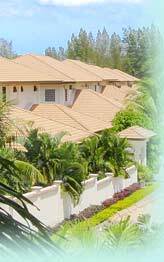 Enjoy a lifetime of holiday in Phuket with a luxurious living in a wide selection of Phuket vacation clubs. Feel a maximum private relaxation amidst a fascinating nature of exciting destination as Phuket with valuable payment. Live in an exclusive space to make an exceptional experience in your life.